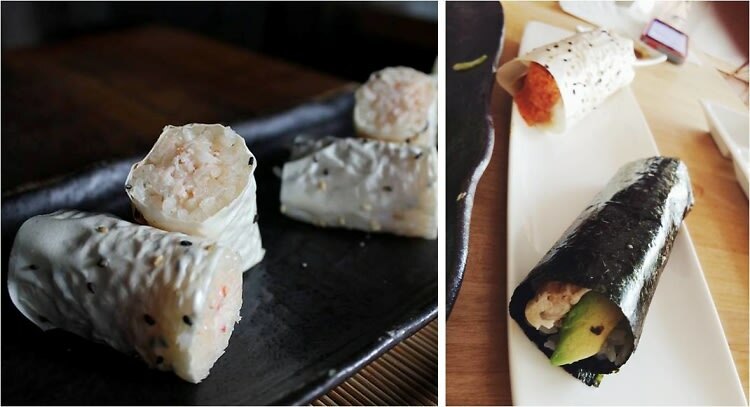 A favorite of sushi and seafood lovers, the crab hand roll has become one of the most popular and sought-after menu offerings at sushi restaurants, and we are certainly among those who crave the specialty item. We love crab rolls so hard, even went on a bit of a crab roll crawl to find the best ones in the city and have narrowed it down to our favorites. (Disclaimer: Within reason. L.A.'s finest sushi restaurants you can't leave without dropping at least $200 probably make an awesome crab hand roll. We're too poor to eat at those places so slum it with us today.) From blue crab to baked crab, click through this guide to our top six crab hand rolls in L.A.